All repairs come with 3 year / 36000 mile Nationwide warranty! We are proud to announce that our MDT, Chris McLain has passed the V.E.T. test with honor roll. He is one of only 60 people in the NATION to achieve this level of education! THE WET SEASON IS UPON US, CLICK HERE FOR CURRENT SPECIALS TO HELP KEEP YOUR CAR SAFE! 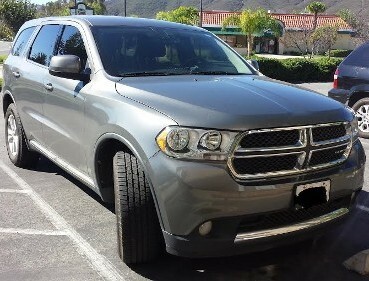 Your full-service auto repair shop in Temecula, California. We do brakes, A/C, tune ups, engine overheating, engine noise & gas mileage checks. We only employ ASE certified, Master Diagnostic Technicians. Drive in today for friendly, professional services for all your automotive repairs. Is your car showing you warning lights? The time is now to get that vehicle checked out! We continually have specials going on, and can't wait for the opportunity to help you with your vehicle. We perform all repairs on all types of vehicles from makers such as Toyota, Lexus, Honda, Acura, Ford, Lincoln, Cadillac, Chrysler, Mercury, Saturn, GM, and many others. We only employ ASE certified, Master Diagnostic Technicians. From oil changes to brakes, engines, transmissions, and everything in between--rely on Temecula Accurate Auto Care to fulfill your service order. Check us out on Yelp! * We have a 5 star review, and can't wait to meet you! Check in at our shop on yelp, and receive a free set of wiper blades! We had so much success with this special, I am running it again! Bring your vehicle in for any repair over $175.00 and get a FREE set of windshield wipers. We offer incredible, can't-miss deals! Replace your engine air filter and cabin air filter for $45.00!! All repairs over $25.00 qualify for a 3 year / 36000 mile nationwide warranty and free roadside assistance! Do you have an estimate for a repair, but feel it's too much? Bring in your estimate, and I'll beat it by 10%! 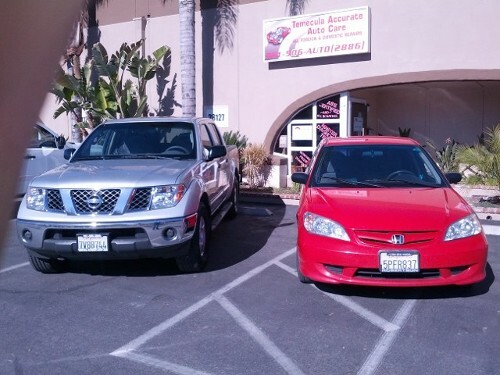 Accurate Auto Care is a family run business. We know how tough it can be to bring your vehicle into a repair facility. We strive to make it easy as possible, from arranging a ride, to being very competitive with our pricing, and everything in between. 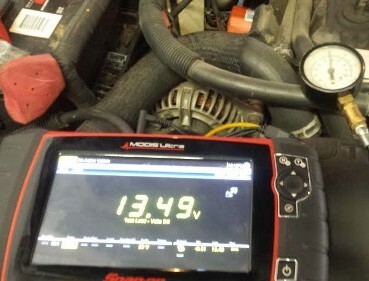 Give us the opportunity to show you that having your car worked on can be easy, and not break the bank. You'll Be Blown Away At What You Can Save! Please be sure to check our ongoing specials below! Brake Pad and Rotor Replacement - $50.00 OFF! or Struts - $150.00 OFF ! We Accept ALL Competitors Coupons! Like our page to get exclusive, Facebook only discounts and specials!